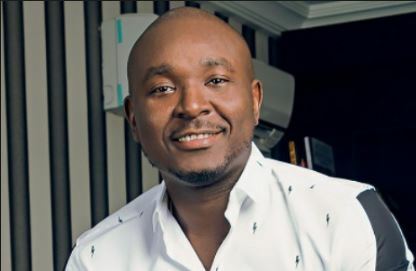 The Chief Executive Officer of Nigerian Betting Company NairaBet, Otunba Akin Alabi as also confirmed his intention to run for a political office in 2019. I am considering contesting for a seat in the Federal House of Representatives. I am from Egbeda Local Government in Oyo state which means my Federal Constituency is Egbeda/Ona Ara Federal Constituency. I am a member of the All Progressives Congress (APC). Intra party activities have begun. About 10 of us have signified interest within the APC already. We will all jostle for the ticket at the primaries in a few months time.